The future of making things – what you need to know. 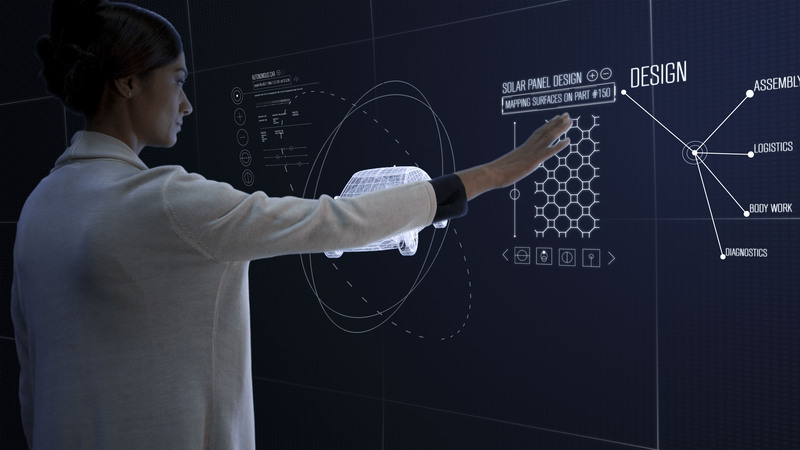 New and increasing challenges facing manufacturers necessitates adoption of a next generation approach to design, engineering and manufacturing for product development supported by a next generation software platform. We call this the Product Innovation Platform, or PIP. According to IDC Manufacturing Insights, “the Product Innovation Platform’s (PIP) time has come and anticipates that with it new product launch success rates will improve, speed to market and service response rates will increase, and customer satisfaction rates will improve”. As the landscape evolves and competitive pressure mounts, driven by the needs of ever more demanding customers, companies need to re-think their approach to innovation and transform the way they do business. Agile product development provides a platform for continuous innovation and efficiencies by leveraging existing infrastructure whilst adopting new tools and technologies. See the process. Learn more in What’s Next in Manufacturing – The Future of Making Things ebook.